How They Got Here: Maine got 4 first half touchdown passes from Chris Ferguson to lead 42-14 at the break on the way to beating Jacksonville State 55-27. The CAA Champions put up its highest point total of the season in the second round win. The Black Bears offense was led by Chris Ferguson (5 touchdown passes), Ramon Jefferson (186 yards rushing, 2TD) and Earnest Edwards (49 yards receiving, 2 TD, 1 rushing TD). On defense, the Black Bears sacked Jacksonville State quarterback Zerrick Cooper 8 times. 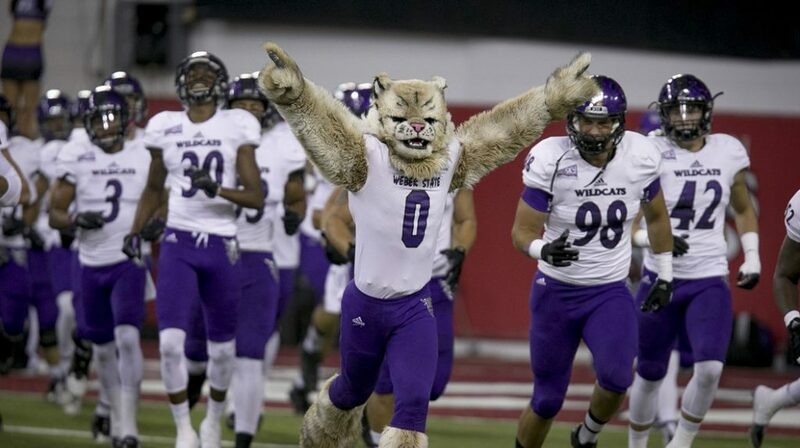 Playoff Floor: Weber State is the two seed for a reason. Their defense and the elevation of Ogden could be too much for Maine to overcome. 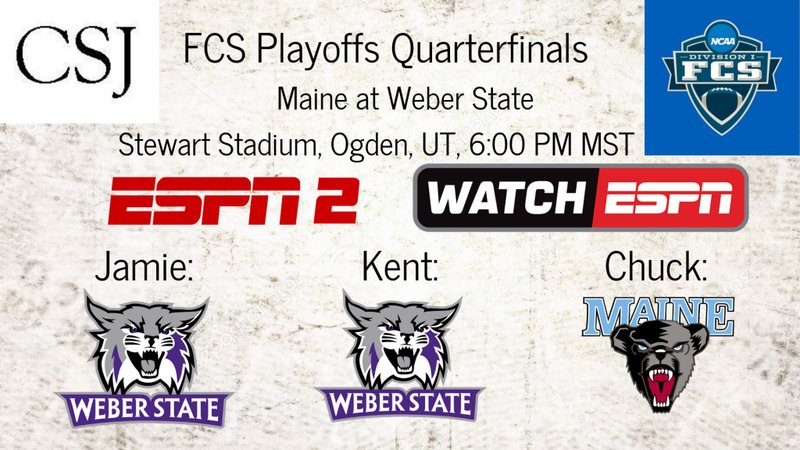 Playoff Ceiling: Maine has the balance on both sides of the ball to knock off Weber State. A win this week sets up a return trip out west next week to either Davis, California or Cheney, Washington. Their road probably goes no farther than the semifinal. Key Player This Week: QB Chris Ferguson eliminated any concerns about his ailing shoulder early in the second round win over Jacksonville State. Before the game had even gotten out of the first quarter, Ferguson had three touchdown passes and the Black Bears jumped out to a 21-0 lead that would shrink to seven before growing to as much as 28. Ferguson only threw the ball 26 times but he threw five touchdowns and did not turn the ball over. 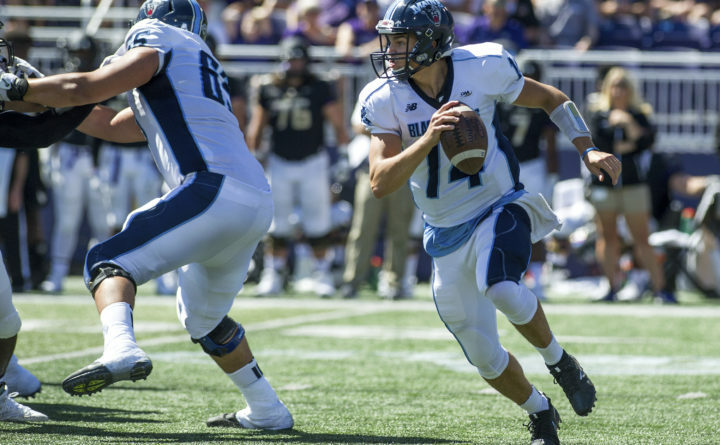 If he plays as efficient this week, the Black Bears will be in good position to pull the upset. Fantasy Bonus Baby This Week: RB Ramon Jefferson carried the load for the Black Bears offense on the ground last week. With 26 carries and 186 yards and two touchdowns, Jefferson led the offense to just under 34 minutes of possession. In a tough environment against a tough defense, it will again be on the Freshman Jefferson to carry the load. He should be near 25 carries and 100 yards with a touchdown this week against a tough opponent. Key Player This Week: QB Jake Constantine is the western version of Maine’s Chris Ferguson. Both have done good jobs leading their offense, even without the eye popping stats that some quarterbacks put up. If Constantine can play another clean game, the Wildcats should win. They are slightly more talented overall than Maine, and they have the home field advantage. Fantasy Bonus Baby This Week: RB Josh Davis has run for 1350 yards and nine touchdowns on the year. He did not have a big week against Southeast Missouri State last week, but the Wildcats should lean on him hard this week. His stat line should match Ramon Jefferson’s this week, so look for 25 carries, over 100 yards and at least one touchdown.